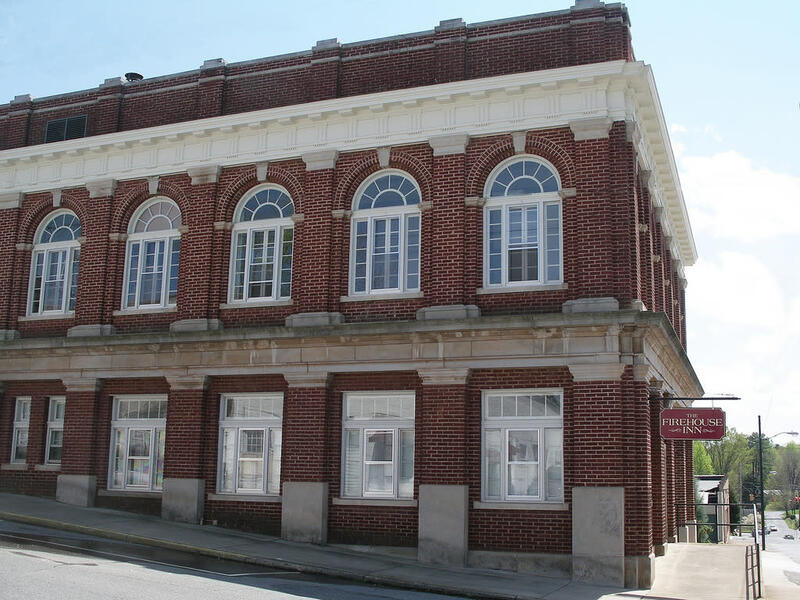 The Firehouse Inn is located in Historic Downtown Rutherfordton in the renovated 1925 City Hall and Fire station. 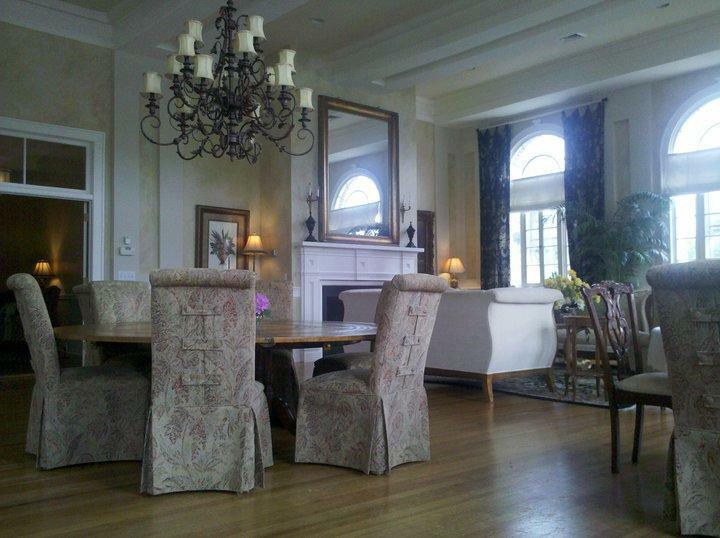 Elegant European decor and southern hospitality combine to create a quaint retreat. Each of six rooms is decorated in its own unique style with a private bath, Italian sheets, and Turkish towels. 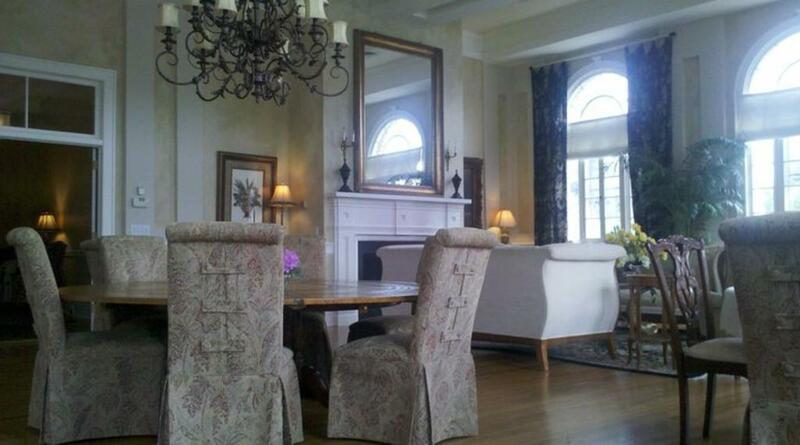 Three rooms have fireplaces. Breakfast is included with your stay. We are pet and children friendly. 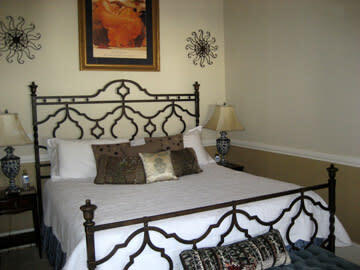 The Firehouse Inn is located in the foothills of western North Carolina, one block from historic downtown Rutherfordton. Just a short drive to Lake Lure and Chimney Rock. Within easy driving distance of Asheville, you will find an endless array of things to see and do. 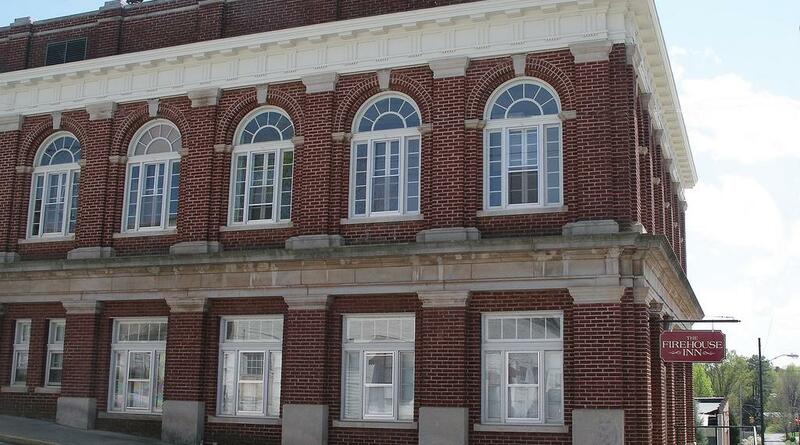 The Firehouse Inn has been completely renovated and restored. The level of service, ambiance, and bounteous breakfasts make it a perfect destination. 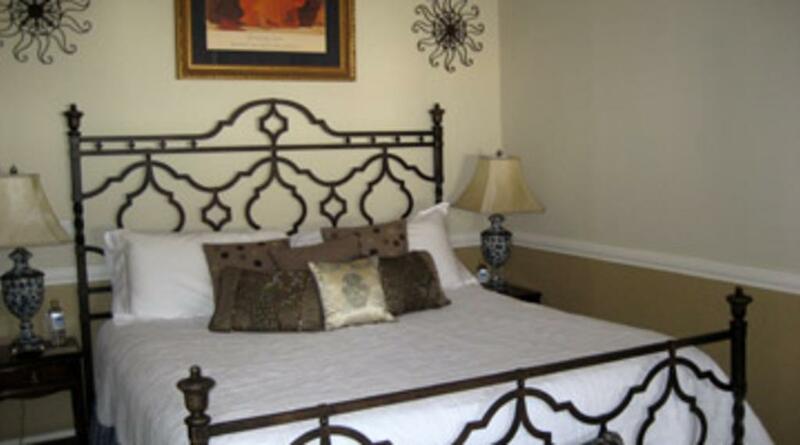 Wireless Internet is available throughout the Inn, cable television in each room.